We are always looking for people adversely affected by the Family Justice System to share their stories as contributory writers, be it regularly or as a one-off contribution. 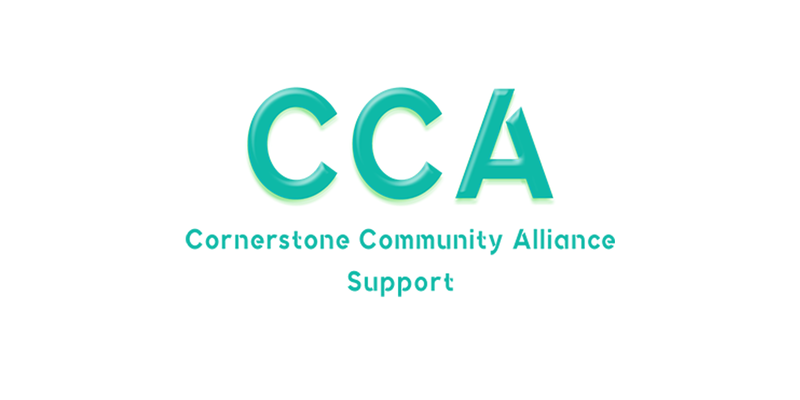 We have numerous people regularly contributing to our blog on our CCA-Support homepage. However we are now actively looking for people to contribute to our Medium publication. Stories, poems whatever is best suited to writers expressing and sharing their lived experience of parental alienation. Why contribute to our publication? The CCA-Support Team is run by a group of people all with a lived experience of parental alienation. As a collective we all give our time on a voluntary basis. Our aim is to undertake action focused on lobbying for reform, raising awareness of, and providing support, for all those adversely affected by the Family Justice System. We all know from our own personal experiences of living with parental alienation, writing about it can be a cathartic way of coping. Secondly any contributory writers to this publication will be aiding us in raising awareness of the injustice of the above mentioned system. In terms of lived experiences of negative experiences with the Family Justice System, we accept content regarding parental alienation, false allegations, Family Court failings and contact denial. We want to hear from you. We want you to express how you feel. We want you to share advice, either regarding lobbying for reform or how to cope with living with the injustice of the Family Justice System. For longer stories we would recommend attempting to stay under a 800–1000 word count. In terms of writing within and adhering to our core values, we take a gender neutral approach to lobbying for reform and are passionate advocates of shared parenting (with the exception of evidenced safeguarding concerns). You can either comment on this post with a very brief synopsis of what kind of contribution you would like to make. Alternatively, due to sensitive nature of many stories involving parental alienation please send an email to support@cc-alliance.org.